The 2018-19 ALPHA™ is a power balanced one-piece BBCOR bat. 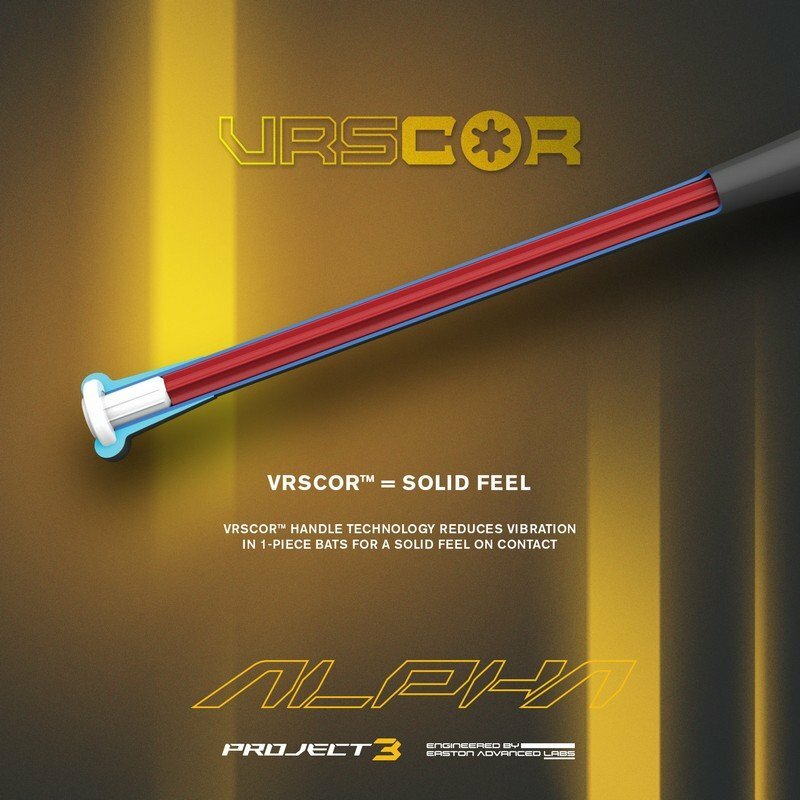 It is constructed of an ATAC Alloy barrel reinforced with CARBON-CORE™ technology, creating the thinnest walls in the game and pushing the limit of performance. The traditional one-piece construction features a new VRSCOR™ handle insert that reinforces the handle to create solid feel in the hands. The optimal barrel design provides players with better bat control and maximum launch angle, and the new Speed Cap™ provides a more flexible and responsive barrel with a neutral sound on impact. The power balanced swing weight integrates an optimized barrel length and balance point with more mass in the barrel for explosive power. 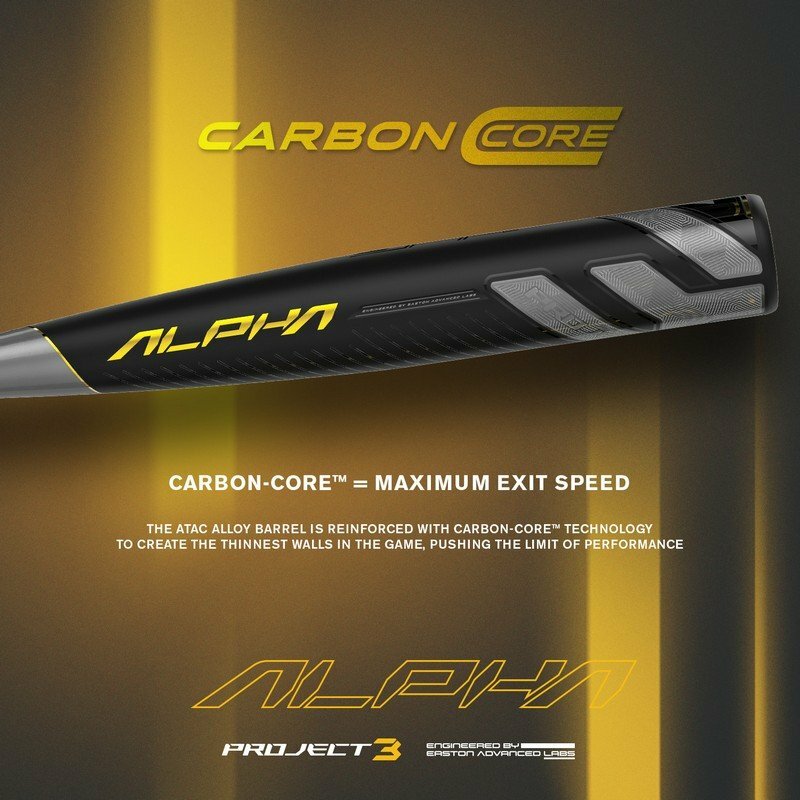 The ALPHA™ features a custom Lizard Skins™ DSP bat grip, providing players with best-in-class feel, cushion and tack. Constructed of an ATAC Alloy barrel reinforced with CARBON-CORE™ technology, creating the thinnest walls in the game and pushing the limit of performance. Features a new VRSCOR™ handle insert that reinforces the handle to create solid feel in the hands. 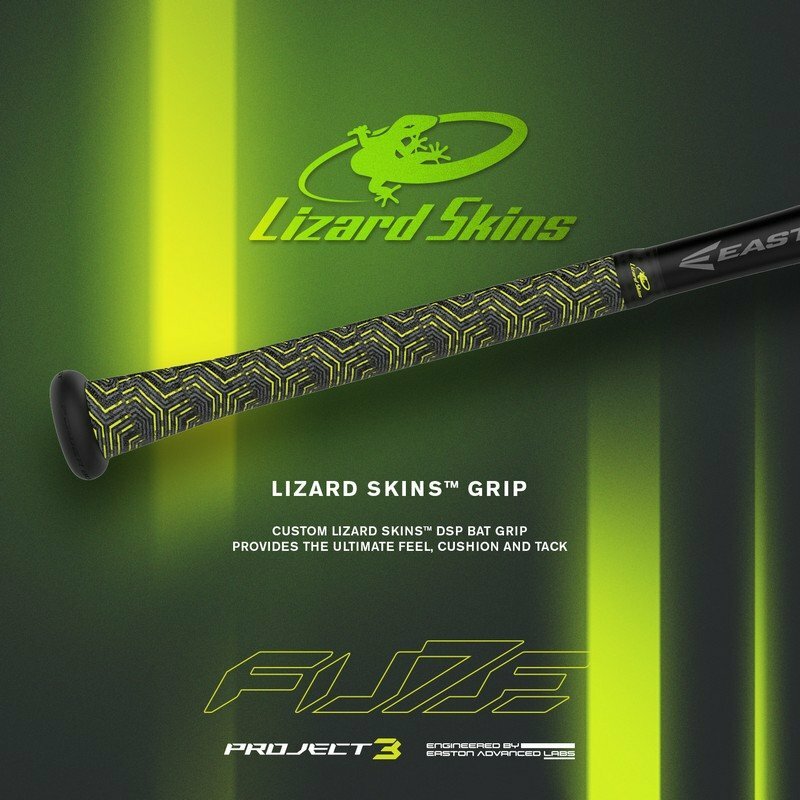 The FUZE™ features a custom Lizard Skins™ DSP bat grip, providing players with best-in-class feel, cushion and tack.